If you play your cards right, May 30th could be a day for two beer festivals! Rock the Core is a cider and beer festival, complete with a live DJ, drinking and regular games, and food trucks galore. Ticket price varies depending on whether you are planning on going in the afternoon or evening session. The 1pm-4pm slot runs for $50 while the later time is $39. Tickets include unlimited tastings of the more than 30 ciders available and the more than 20 beers. You can indulge in a full glass of your favorites, and taste to explore others. 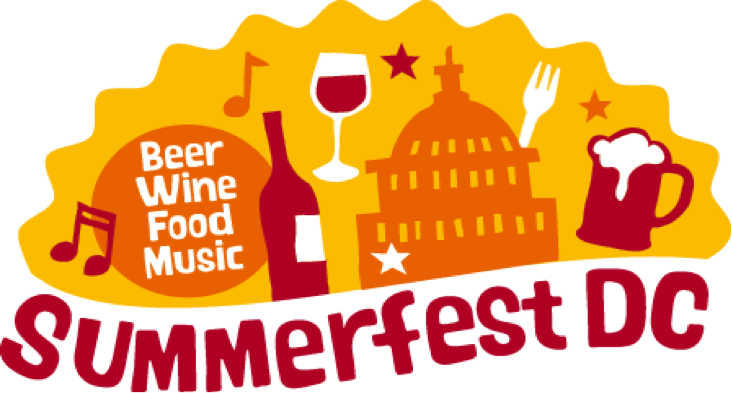 Summerfest is a beer and wine festival set to hit The Fairgrounds in DC on June 13th. Earlybird tickets cost $40 and then rise to $50. Tickets include unlimited tastings. Summerfest will have over 100 beers and 10 cider options --something for everyone. Similar to Rock the Core, this festival has two sessions in the same location. 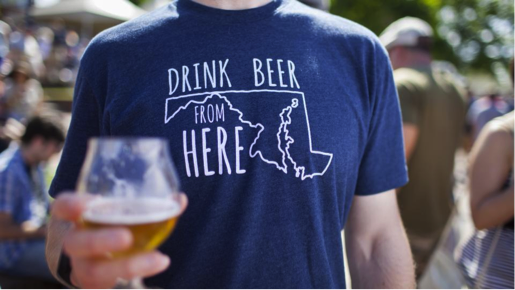 Early bird tickets go for $39 and include unlimited tastings of both beer and wine. 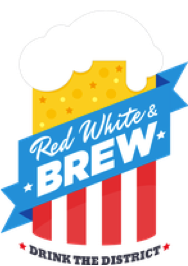 Wear your patriotic colors for a pre-4th celebration and enjoy a selection of over 100 beers and wines. Food trucks such as Captain Cookie, DC Slices, Rito Loco, and Carnivore BBQ.